Getting a new haircut or changing your hair color is a fun and easy way to instantly change your look. You can make your eyes pop, look younger, and brighten your complexion. You can choose to add subtle highlights or make a bold color change and feel like a new woman! I am 48 years old and my natural hair is mostly gray mixed with dark brown. I have been doing a lot of experimenting with color and this is the lightest that my hair has ever been. To lighten my hair I used two boxes of Loreal Frost & Design H65 Caramel for Light Brown to Dark Brown Long Hair. Loreal Excellence Extra Light Ash Blonde 01. 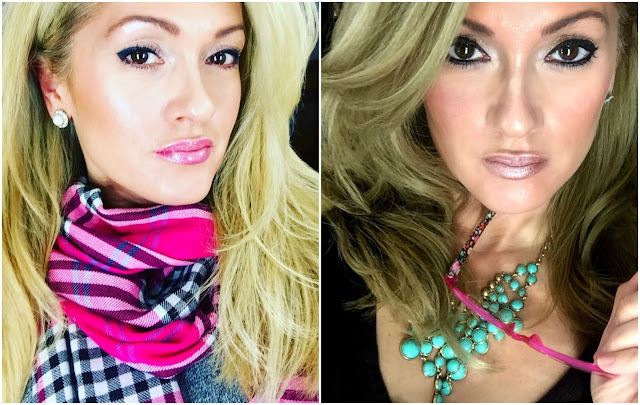 After bleaching my hair with L'Oreal Frost & Design and coloring it Extra Light Ash Blonde , I colored it again a few weeks later with Medium Natural Blonde to make it a little darker (see photos above). The result still looked ashy, but the color looked much better with my skintone. As I continue to touch up my roots, my hair has become slightly more golden as you can see in the photo below. This is definitely the right tone for my skin color. Your results will always depend on what color your hair is before you add the color. If you are trying to achieve the box color, your hair must first be lighter than the color that you see on the box. 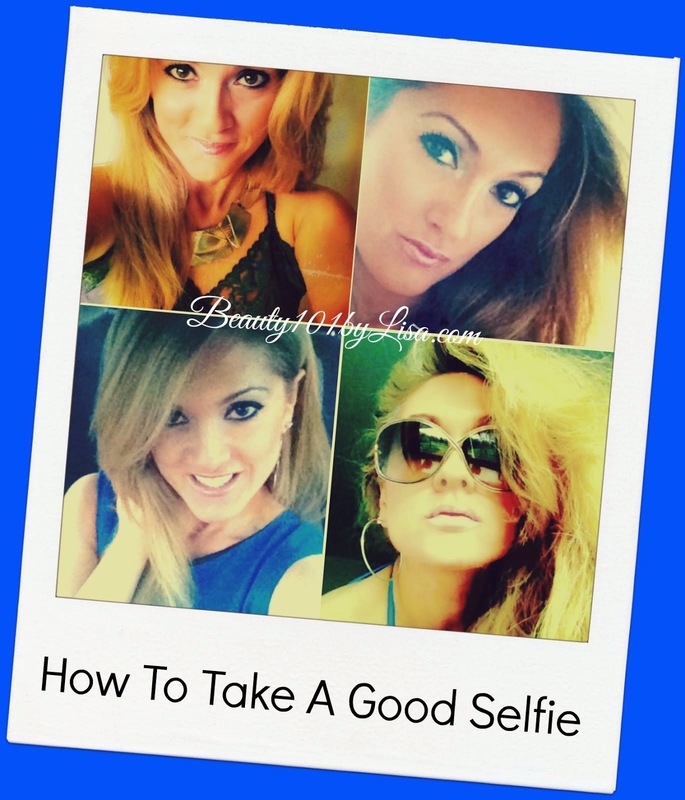 First decide how light you want your hair to be and what color shade will work with your eyes and skin tone. 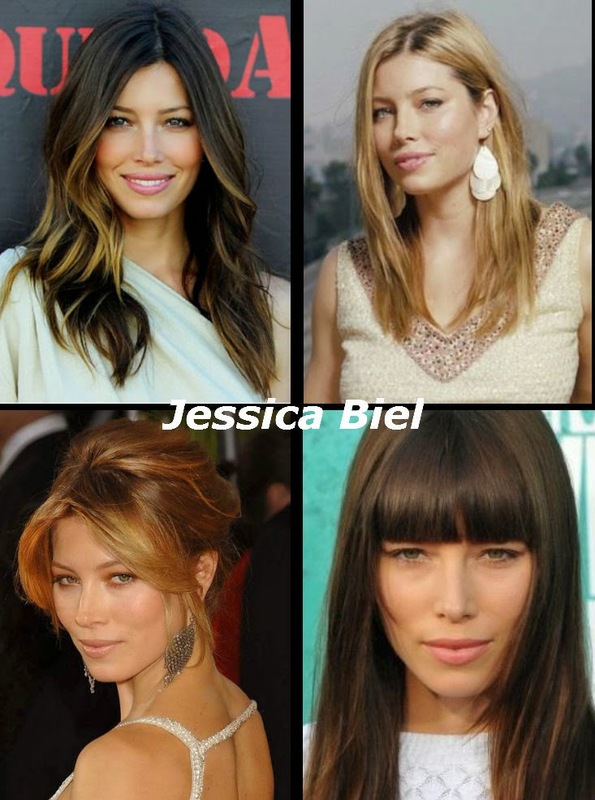 I love to watch the fabulous transformations of celebrities over the years to get great ideas. 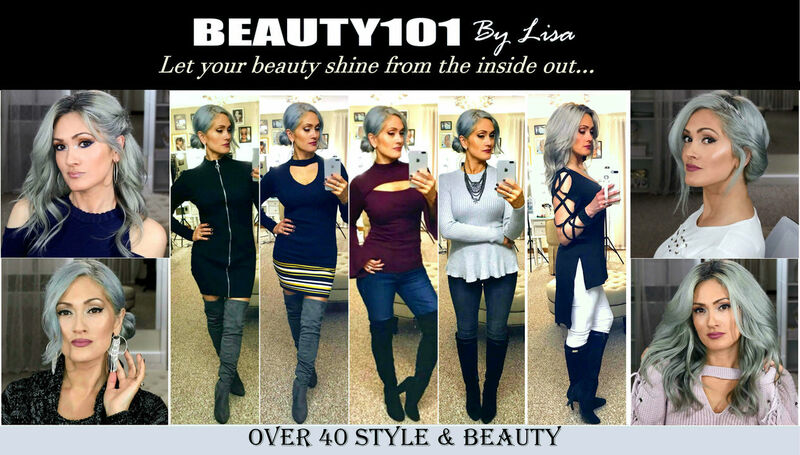 Search celebrity photos that have your same eye and skin color and you can see what cuts and colors will look great on you. *If you are lightening, highlighting, or coloring your own hair at home: Be aware that you Can Not lighten your hair by simply applying a lighter color to your dark hair and expect to get the desired box color. You need to first remove the dark color and lift it to a lighter level than your desired color. The longer that you leave the bleach on your hair, the lighter it will get. *If your hair is severely damaged and brittle or has been permed I would Not suggest using bleach on your hair. If you are only looking to lighten your hair a few shades, there are other Gentle and Natural alternatives to bleaching. This is great for removing hair color that is too dark, uneven, or overstated from coloring often. I touch up my roots every 2 weeks because my hair grows so fast. As a result, my color starts to get over saturated, muddy and too dark. 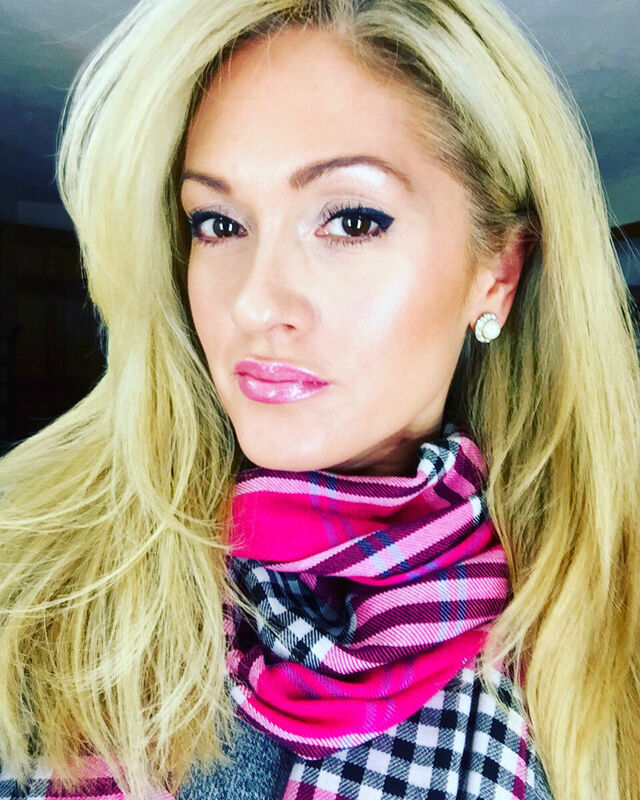 I started out by using natural lightening products to get my hair as light as possible without bleach. Vitamin C will remove color dye that has been put on your hair. 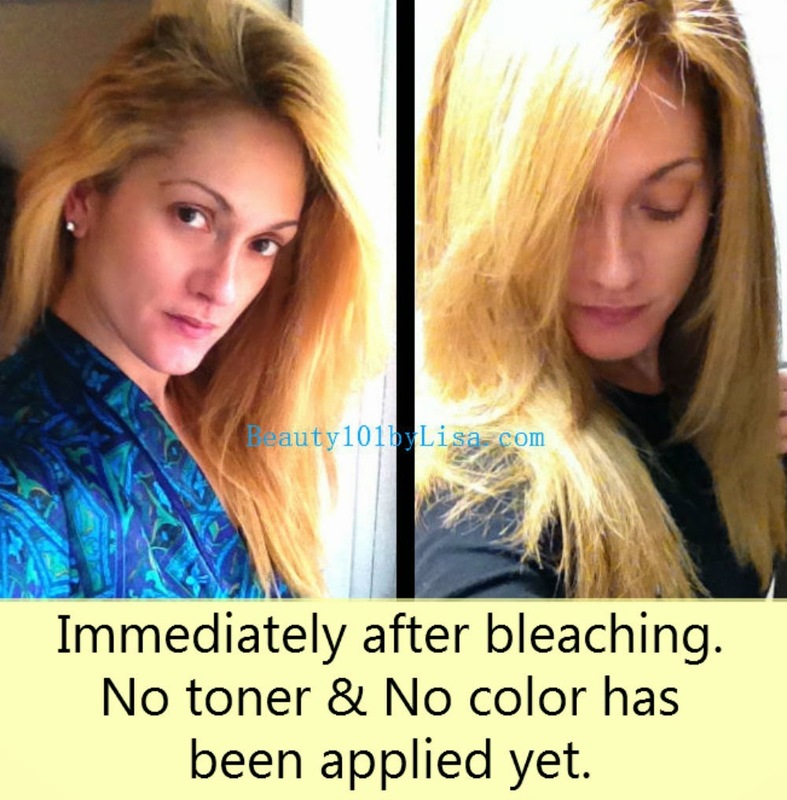 This is a natural color remover not a bleach. 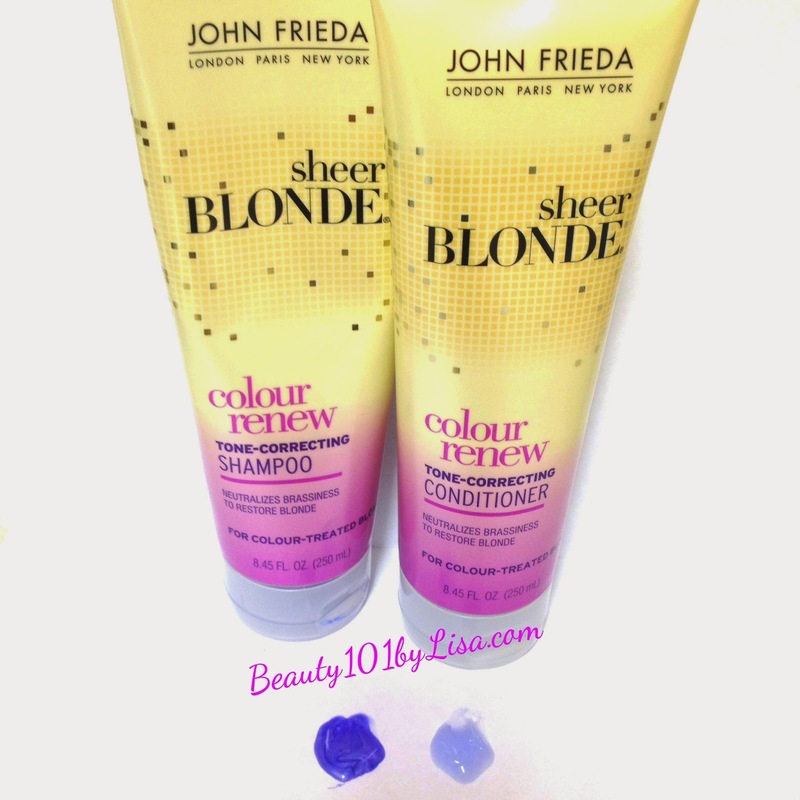 If you colored your hair and it is too dark, this is perfect for you! It may take a few applications depending how dark your hair is and how long ago you colored. I left it on my hair for one full hour, and covered my head with a plastic bag. I then followed with Honey & Conditioner Mask overnight. I have never tried it on virgin hair. 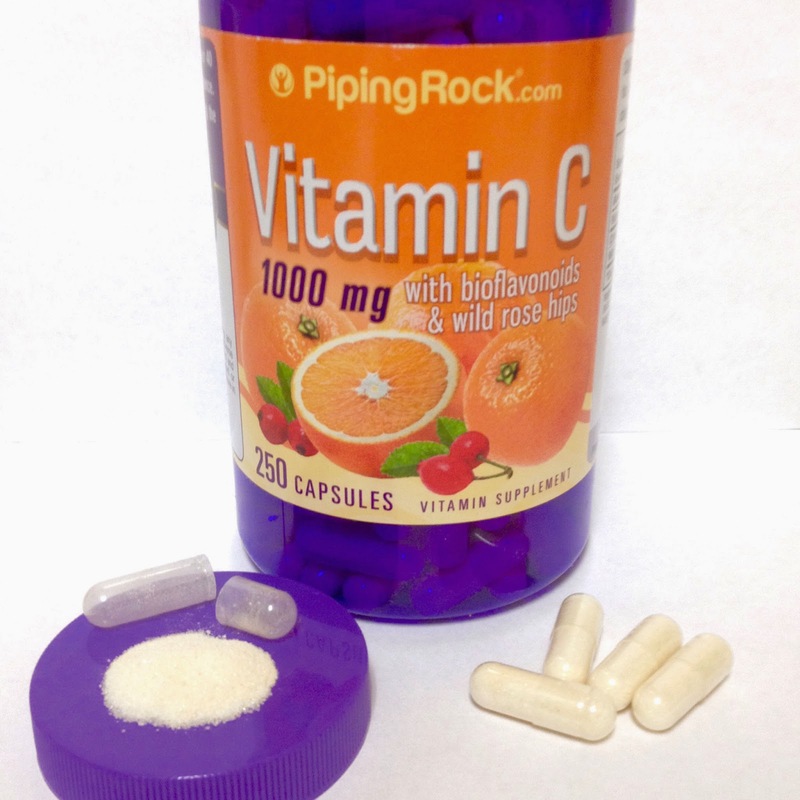 You can use Vitamin C tablets and crush them, Vitamin C - Capsules and remove the outer casing, or use Pure Vitamin C - Powder. The mixture should be the consistency of applesauce. If you have long or thick hair, you may want to start with slightly damp, towel dried hair, before applying mixture. Use as much as needed to completely saturate your hair. You can use a shower cap or plastic bag to keep it moist while waiting. Keep checking to make sure the mixture is not drying out, and apply more as needed for up to one hour. I lightened my pregnant daughter's hair and it removed much of the dark dye. (I applied Vitamin C & Shampoo for one hour to her previously colored hair.) She loved the color difference and said her hair felt and looked healthier! (The Honey and Conditioner is great to do immediately following the VitaminC & Shampoo Mixture.) The honey is so hydrating and will put moisture and shine back into your hair. I did both and my hair was so silky soft the next day! The results were definitely better than I had expected. However, I was ready for a more drastic change and I still wanted to go lighter. My hair was so healthy and shiny after the natural lightening that I was not worried about damaging my hair. 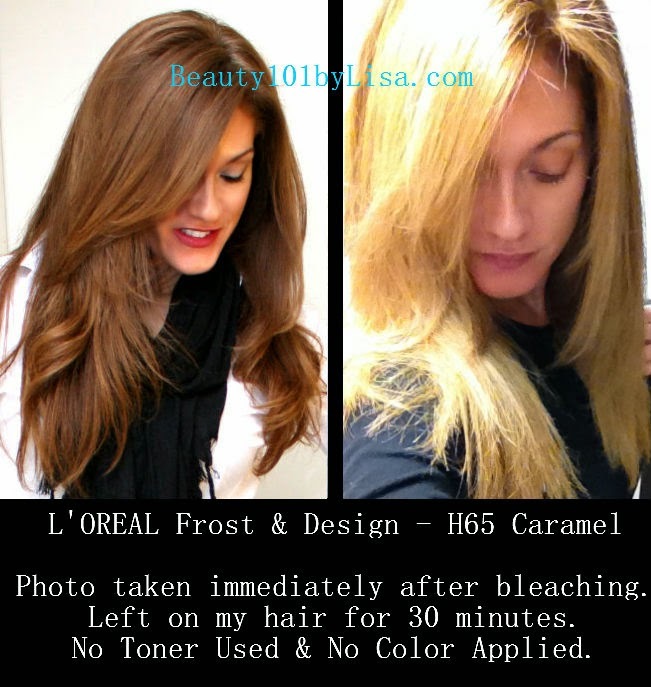 I used Loreal Frost & Design H65 Caramel for Light Brown to Dark Brown Long Hair. I sectioned my hair and started applying the bleach to the darkest areas of my hair first. (You can alternate sections of hair with bleach, then no bleach, if you want more lowlights.) I did not use the enclosed cap. I simply scooped up the bleach with my gloved hand, saturated each section, combed it though, and wrapped each section in tinfoil. I worked quickly moving from side to side so that both sides would be evenly bleached. 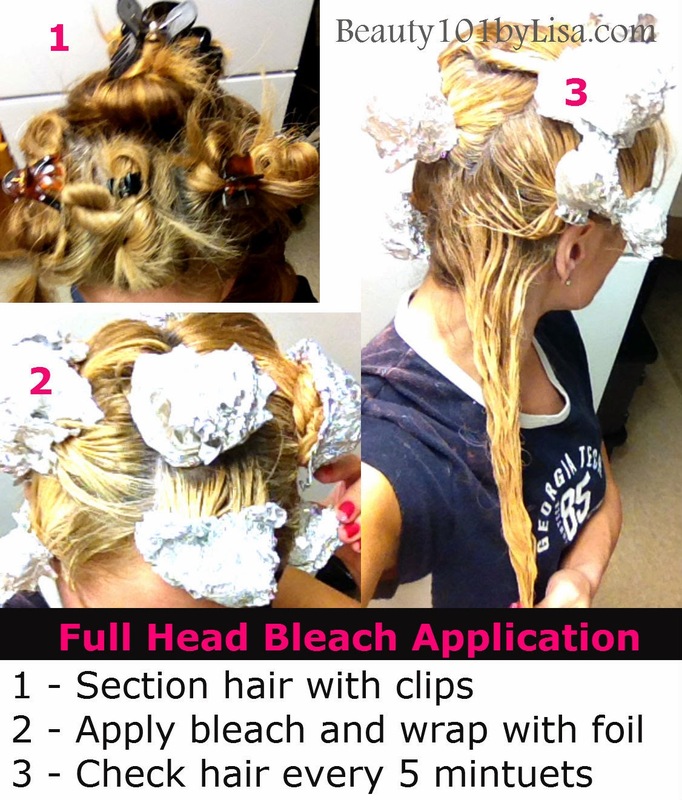 (I have found this is the quickest way to bleach your own hair). After I completed the last section I left the bleach in my hair for 30 minutes. I checked it every 5 minutes by removing the tinfoil from different sections and then putting it back. (Do not apply bleach to your scalp). 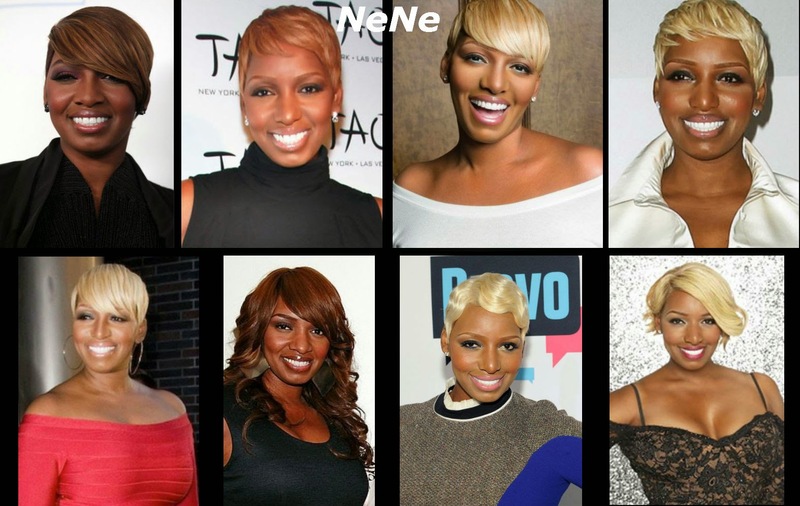 Remember your hair will go through bleaching stages. Leave the bleach in until your hair reaches your desired level of lightness. I left mine in until my hair was out of the orange stage and appeared a solid yellow color. I then washed my hair and conditioned it. (I Did Not use the Toner in the package). I then dried my hair. Don't freak when you see the reddish, orange, brassy color. You still have to add your desired color back into your hair. You can always use a darker color if you feel that you went too light, however you cannot use a color to make your hair any lighter. It's like trying to color over a black marker with a yellow highlighter. You can't turn the black into yellow. You can only see yellow if you put it on white paper. 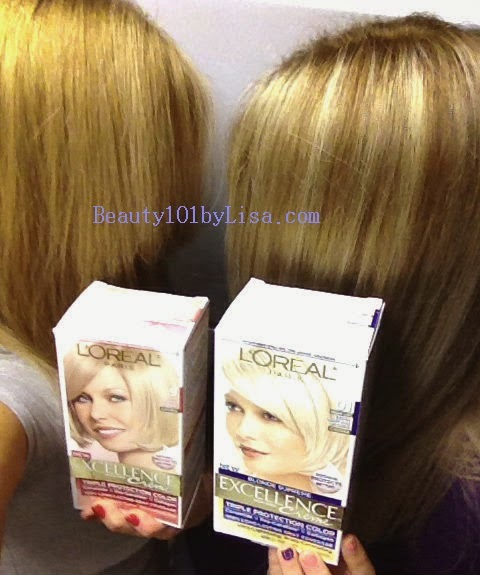 Here is an example of my daughter and I coloring our hair after bleaching. Notice that our hair is darker than the box color. However, Nicole's hair did pick up the light blonde color in her highlights. 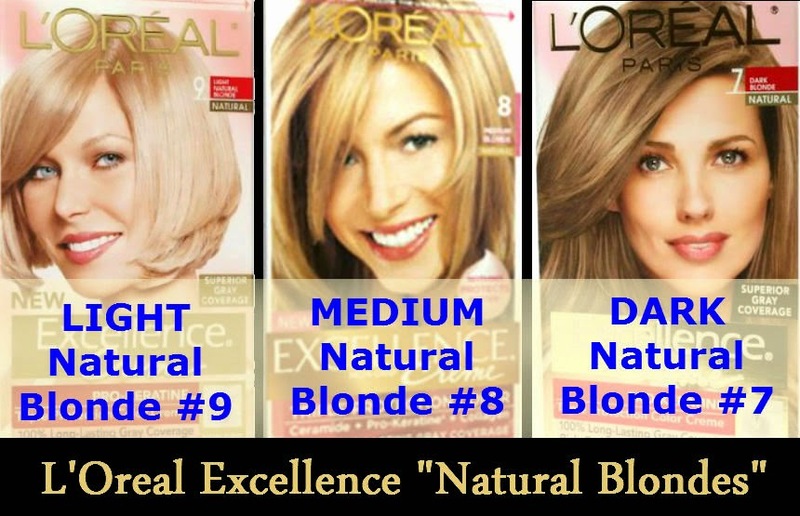 I then chose a hair color one shade lighter than I normally use L'Oreal Excellence Creme - Medium Blonde 8. Now the new color will deposit as a more (true to box color) because I have removed the old, dark, color build up. I did a full head application (I needed 2 boxes and added some water to dilute). I only left the color on my hair for about 15-20 minutes instead of the recommended 30 minutes. I watched it closely and immediately washed it out as soon as it started to darken. After bleaching, your hair will absorb the color much quicker. If time allows, bleach your hair at night and color the next day. This will give your hair time to build up some natural oils. 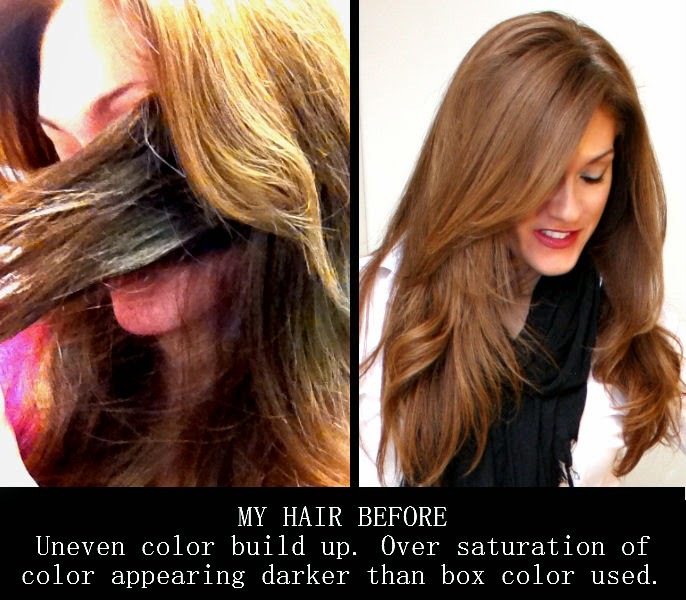 *Remember it is much easier and less damaging to darken your hair with a simple box of color. If you go too dark the only way to reverse it is to bleach it again. I would absolutely recommend going lighter. 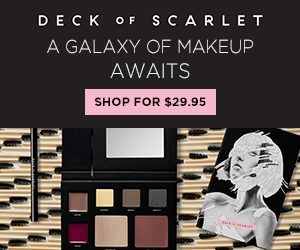 Feel it out, wear it for a few days, get used to it and then decide if you want to go darker. If your hair looks red and brassy you can use a color correcting shampoo. Have FUN! Be BOLD! And GO FOR IT! 3/5/15 - I love that she takes risks with her look and she just rocks it!! 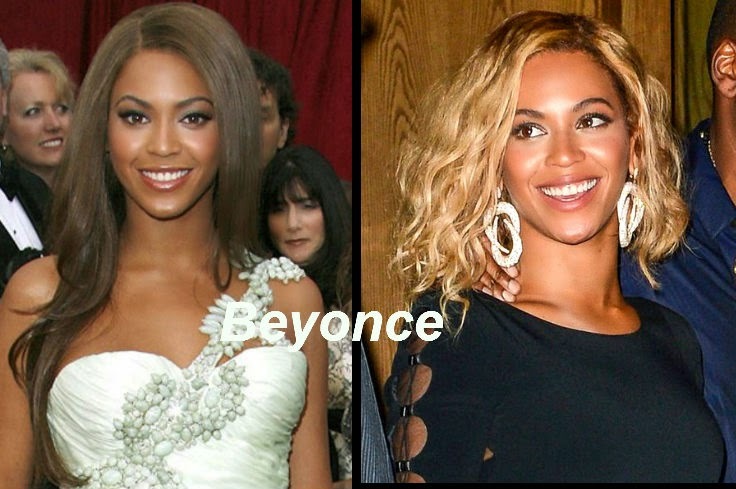 Love Beyonce's Hair short and blonde!! Very nice result. The new hair color suits you very well. But your brown hair was also very, very nice. You can wear very well both colors. Hi Dana, Thank you that's so sweet to say :-) I touch up my roots so often that it's fun to change the color every now and then. How many vitamin c tablets did you crush up? I used a little wood tart shaper. It is flat on the bottom and crushed the pills into fine powder in seconds. Thanks for the tips! A blender crushes the vitamin c tablets wonderfully--instantly. No liquid required. You can pulverize (fine powder) or dissolve them in one of the following ways. 01) Put the tablets into a coffee grinder or spice grinder and grind until pulverized. 02) If you do not have a coffee grinder or spice grinder. Place the tablets inside a Zip Lock, pint size, freezer bag, seal, removing as much air as possible while sealing. Place Zip Lock, pint size, freezer bag inside a Zip Lock, quart size, freezer bag and seal as before. Use a rolling pin or meat tenderizer mallet to repeatedly hit the bags until tablets are crushed. 03) Put the tablets into a glass and soak in just enough *thickened lemon juice* to cover. Tightly cover with Saran Wrap and let soak overnight. 3a) Pour the mixture into a food processor or blender and process/blend, using short bursts, until smooth. 3b) If you do not have a food processor or a blender. Pour the mixture into a non-stick pan and heat the mixture over LOW heat, until dissolved. You may have to add more lemon juice depending on how long this takes. *** A metal pan, like aluminum and stainless steel, will react with the lemon juice and the vitamin C.
This is bad for the pan and the hair lightener, as the pan will pit and the hair lightener will not work properly. Do NOT use a metal anything to stir it ! Use a wooden spoon to stir, if needed. How to make thickened lemon juice. Add 2 tablespoons of cornstarch to 1 cup lemon juice and stir until dissolved. Pour the mixture into a non-stick pan and while constantly stirring, heat the mixture using LOW heat. When SLIGHTLY thick remove from heat and cool quickly. It will continue to thicken until it is cool. This will help the mixture stick to your hair and not run. One of these methods should work. I used lemon juice instead of water because it is acidic, like vitamin C.
It also helps to lighten your hair, just like the vitamin C does. I did this exactly as you said and my hair color didn't change. Any help? Hi, Yes it will work on dyed hair. My hair was dyed brown and it worked great. Good Luck!! Thanks so much cant wait to try it looks great on you! Is this damaging to your hair ? Can u use it on hair thats been dyed black? Hi, The (Vitamin C Mixture) and the (Honey & Conditioner) will not damage your hair. My hair was over-saturated with brown hair dye and there were areas that were black This did remove the color from the black areas. It also depends how many times you have colored your hair black and how saturated it is. Everyone's hair is different but I would say it's definitely worth a try. You may have to do a few applications and focus on darker areas like I did to get the results that you are looking for. Every time you do a Vitamin C treatment I would follow it with a Honey & Conditioner treatment and leave that overnight. I hope that helped :-) Good Luck!! How much shampoo did you use? Hi Karen, I am so glad you had great results!!! I am assuming you used the VitaminC & Shampoo to lighten your hair?? I would say as long as it's working and your hair feels hydrated and healthy, keep doing it until you get the results that you want. It did not dry my hair out at all - it was actually healthier than before I started... I also left the Honey & Conditioner mask in my hair overnight and used it immediately after the VitaminC mask. What are your thoughts on this technique being used for an at home ombre? If you are in favor, any tips? Hi, You can absolutely do the "at home ombre" with the VitaminC & Shampoo OR the L'Oreal bleaching kit that I used. Follow the same exact steps and only apply it where you want to lighten. I personally like the ombre to blend in, so I would use a comb to blend the bleach into the top part of your hair. You can also alternate sections of hair with bleach then no bleach for a more subtle look. Have fun!! could you please let me know which brand and type vitamin c pills and shampoo did you use ? Hi Sofia, The brand of shampoo and vitamin c will not make a difference in your results. I used 1000mg tablets that came 100 per bottle. I purchased them online at Puritan.com. I have so many different shampoos that I can't even remember which one I used. I think it was Tresemme Split End Remedy because it comes in a giant bottle. The vitamin c is what is going to lighten your hair and remove any old hair dyes. So the more vitamin c you use, the better results you will get. Have Fun!! My hair is naturally blonde but is dyed red. I was just hoping to lighten it up some. Will this take all the red coloring out of my hair? 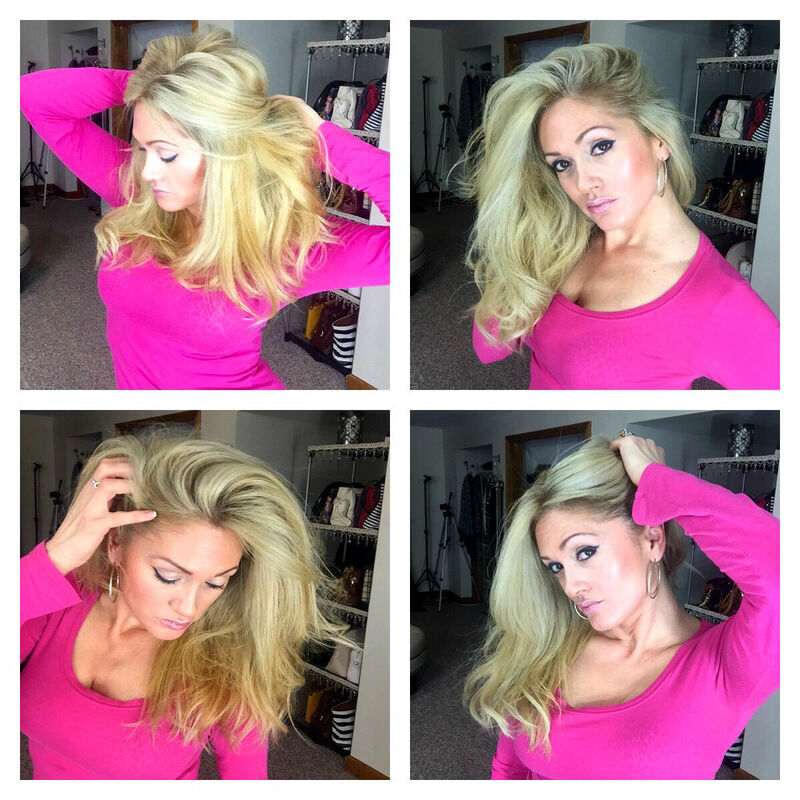 Hi Krista, These methods will lighten your hair and remove much of the dyed color. The only way to get your hair from red back to blonde, is to lighten your hair and to re-color your hair with ash blonde. I hope that helped :-) Good Luck! Lisa.. to help you crush the pills next time. At Walmart s pharmacy, you will find a pill crusher. Very handy, no mess. Thank you so much!! It will have to be super heavy duty to crush the Vitamin C tablets that I have. I had to put some effort into crushing them with a hammer. The messy part was that the plastic baggies kept ripping. I will definitely give it a try :-) Thank You! How well do you think this will work if I have a good amount of grey hair? I used john Frieda lightning spray to lighten my hair and it completely took protein out of my hair. I have been working for 3 months to get my hair healthy but it's still not 100%. Will this hurt my damaged hair? My roots are pretty bad but I am afraid to put color in until my hair is better. This really does help! Thanks! I am looking forward to checking out your blog as well!!! I cant actually find what this is. Does the honey and conditioner lighten hair non colored hair or does the vitamin C/shampoo treatment work on both color treated and non color treated hair....? 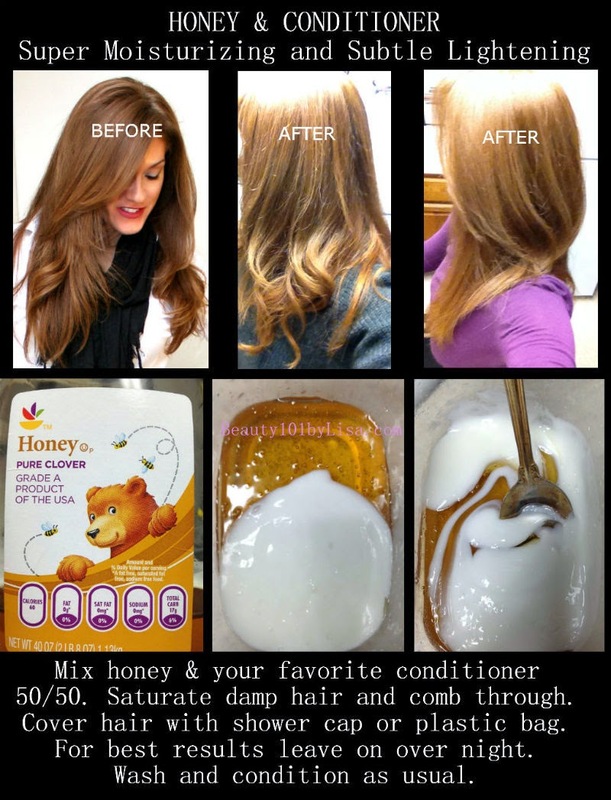 Hi, The Honey & Conditioner you can use on any hair, any color, dyed or not. It is a great nourishing mask to enhance shine and make hair more healthy. The hydrogen peroxide in the Honey will Very Slightly lighten your hair but it's more about the shine. The Vitamin C & Shampoo will lighten Color Treated Hair. It will naturally remove oversaturated color dye. The more often that you apply it the lighter your hair will get. I have never tried it on virgin hair and as far as I know it will Not lighten hair that has not been colored. 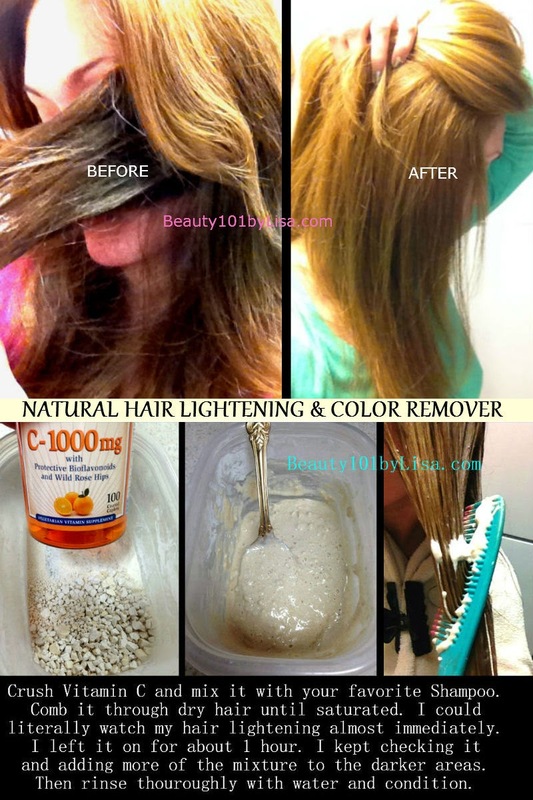 There are many other natural ways to lighten virgin hair. I would say the best way is lemon and the sun :-) Good luck! Will this work if the last time I dyed my hair was months ago? Great results by the way! Random side note lol idk if anyone else has suggested this but If you're having a hard time crushing up the vitamin c, a mortar & pestle works great! Great thank you for the tip :-)) The hammer and baggies made a mess lol.. I used my "chop chop" food chopper and it worked great! Thank you and fantastic job! I am wondering if the vitamin c could be on my roots? I have a great hair dresser, she colors my hair and highlights it. She does a wonderful job but it's pretty pricey, I'm a single mom of 5, mexican ( means I have tons of long dark brown hair) my hair grows fast. Thank you so much your advice is appreciated! Hello, You are very welcome :-) Yes, you can uses the Vitamin C and Shampoo on your roots. I had no problem with it and have not heard of it bothering anyone's scalp. Thank you so much for your comment. Have a great day!! I can't thank you enough! Wow what a fast response! Have a GREAT day! I'm off to buy vitamin C And look for a hammer! Your the bomb! Hi, You are so sweet!! Just a reminder... The Vitamin C and Shampoo will not lighten your hair to the level that bleach will. It is more to remove dark color that has been applied from a box. My final results that you see above were from bleach that I did apply at home. 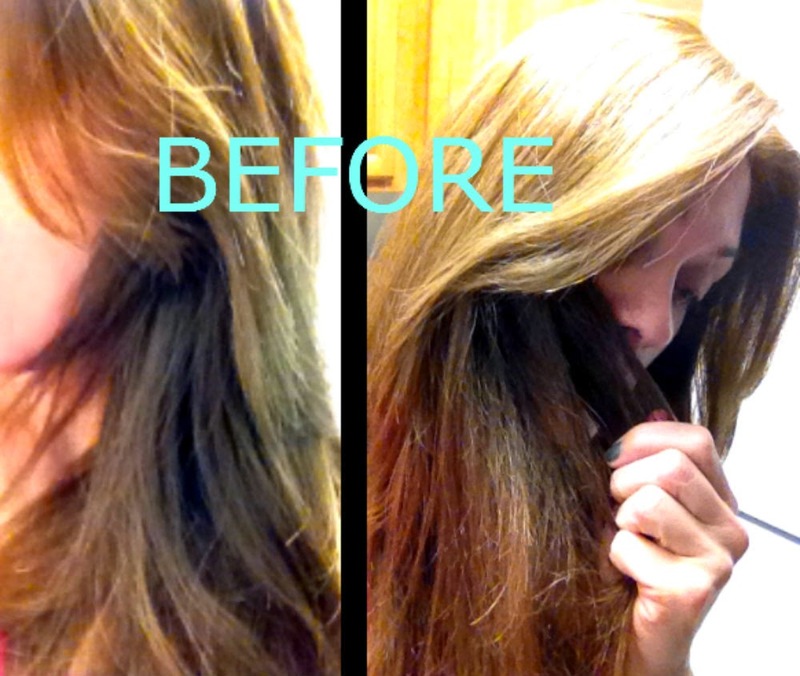 The Vitamin C did lighten my hair a lot, but I still wanted to go lighter so I used bleach (see the steps above.) Good luck and please let me know if you have any more questions and how this worked for you :-) Also another reader suggested using a "mortar & pestle" to crush the Vitamin C.
Which type of vitamin c tablet did you use? I have been dying my hair black for so long- i really hopes this works! You can do it more than once... I would recommend (shampoo & Vitamin C for an hour) then (Honey and Conditioner.) You can do this a few days in a row until you get the results you are looking for. Good luck!! The results look lovely on you. I dyed my hair a long time ago and now my hair is a mixed of dyed and natural color. I'd like to go back to my natural dark ash blonde. Will this work for me? I too have been coloring for about 20 years. My his is dark brown- which is what my natural color was, I simply color to cover grays. My goal is to stop coloring all together. My hair is extremely long (below my bottom) and cutting is NOT an option. Do you think this would be the best route for me to go? My grays are most prevalent at my temples, above my ears and at my crown. Any suggestions will be greatly appreciated! Unfortunately you are going to have to wait for your hair to grow out and keep trimming off the colored hair until it is all gray. Hair grows an average of 6 inches per year. You will never be able to get your colored hair back to your natural gray color unless you strip out the dark brown and re-color it gray/silver. I would recommend going to a hairdresser if you choose that option. That way you won't have 2 tone hair while you wait for your super long hair to grow out. I hope that helps. Good Luck!! 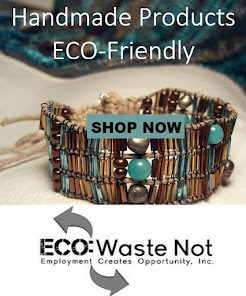 Hello, great results, I love the idea!! And I'd love to try it on myself. I have light brown hair that is not colour treated, and I was wondering if this method would work on natural hair? I just want my hair to lighten up, and look more sun kissed. Perhaps this method will still work with natural hair? Hi, Thank You!! I can only speak from my own experience and my hair is color treated. I have read that the Vitamin C does not lighten natural hair. I would recommend trying the Honey & Conditioner & adding Cinnamon. This will make your hair super shiny and may lighten natural hair if you leave it in over night. You can also try lemon juice & chamomile and going in the sun. I hope that helped. Good Luck!! I have a question that you may not be able to answer, since you are not a chemist or scientist :-) I am vegan, so do not use any animal products, therefore cannot use honey. Is there something else that you can recommend that I can mix with my conditioner that will give me the same results, or can I just use the conditioner by itself? BTW, since I only used three 1,000MG tablets, I put them in my mini food chopper, which ground them like a dream. I was a little afraid initially that the tablets might hurt the chopper, so to help a bit, I cut the tablets in half before putting them in (I have a pill cutter, so that was easy). I'm not sure that cutting them first was really necessary though. I think the chopper could have easily handled more tablets, but even if you have to grind them a few at a time, it is certainly a lot easier (and less messy) than banging them with a hammer in a plastic bag. If you don't own a mini chopper, and you do this as often as you say you do, maybe it is something you might want to invest in. I have a Cruisinart, which wasn't all that expensive, but I know you can get mini choppers in the $15 range that probably would work pretty well for this type of thing. Just a thought. Tried to.post before dnt.know.if it went through. 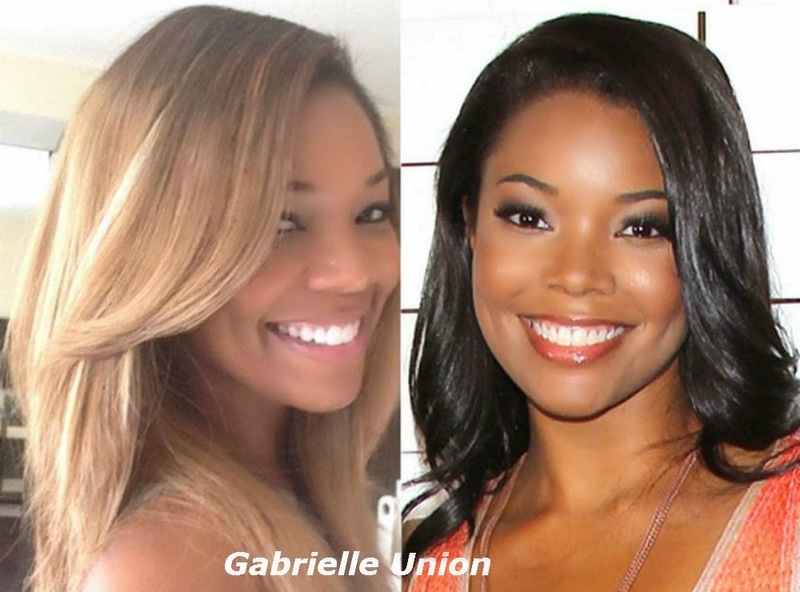 But im trying to go from a deep burgundy (looks black) back to my natural strawberry blond color. Will this work? Will I have to do it multiple times? Hi Samantha, This will lighten your hair, however it will not completely remove a blackish burgundy color to the level of strawberry blonde. You can try doing it every-other day and see how much color you can remove. This is what I did before I chemically bleached my hair to remove more color. It is worth it because you won't have to leave the harsher bleach on your hair for as long. Once you reach your desired lightness, you will most likely have to re-color your hair strawberry blonde. I hope that helped. Good Luck!! Hi, The honey and conditioner should be fine on your hair. I am not sure if the Vitamin C and conditioner will affect the BBO chemicals. Hi! How long did you wait after the natural lightening to bleach your hair with store bought colour? Not sure if my comment went through so trying this again... lol. When doing the Vitamin C/Shampoo & Honey/Conditioner mixture how long should one wait to re-apply hair color? I can't come in to work with orange hair, lol. Hello! I am a natural blonde and I used demi-permanent dye and went dark brown. Most of the dye is lifted and is now a light reddish-brown color. 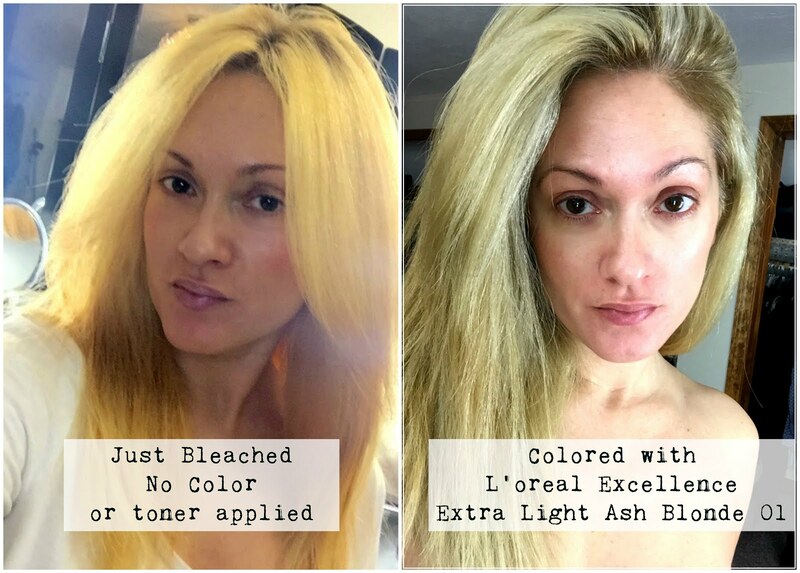 Does the Vitamin C bleach the hair or remove the color and make it go back to the natural hair color? I want to go back to my natural blonde and I do not want to bleach or re-dye. So I have dark brown hair with caramel-ish highlights and I want to lighten the highlights. Will using the Vitamin-C lighten the color up a bit or will it remove the dye and make it go back to the natural haircolor? So even though the hair dresser used bleach for my highlights, Vitamin c can still lighten them up a bit? Your hair is amazing btw! yes, thank you! :) I tried it out & i was surprised with the results! My highlights are now dark blonde. You can really tell the difference! I'm sooooo glad you got the results you were looking for :-) Thanks for the update!! Hi! 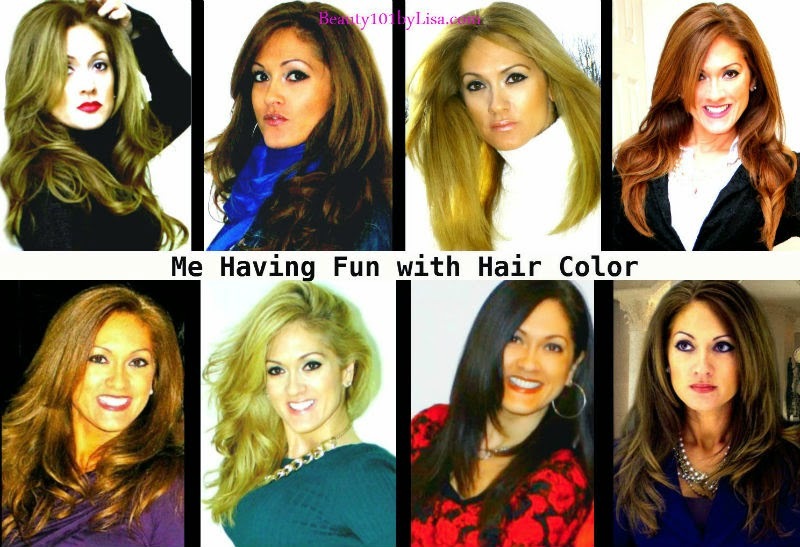 My original hair color is black then I tried different colors during my 20's and 30's. I dyed my hair black again when I started having gray hair. 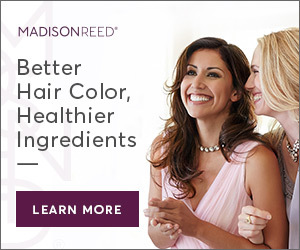 Great information - I've been coloring my hair to cover my gray for many years. Some of my hair has become resistant to the dye so I started using a darker shade (medium dark instead of dark blond) but that just made my roots more obvious and I didn't like my hair so dark so I'm going back to my dark blond dye. I'm going to try using shampoo and vitamin c to lighten it - will I then be able to use the dark blond dye? So today I tried the vitamin C to lighten my hair. I used the "chop chop" food chopper that I found in the cupboard and I think it was probably better than the hammer, but I would buy the vitamin C powder if I were to do it again. I ended up doing my hair 3xs and each time it lightened a bit - I wouldn't mind if it was a little lighter, but honestly I'm really happy with it! It went from medium blond to dark blond with some highlights - looks really natural and it didn't damage my hair at all - did the honey/condition for a couple of hours after, and overall very happy with the change - thanks for your helpful blog! I died my hair last night and it turned out WAY too bright. It is VERY red. Will the vitamin C work to tone it down and lighten it some? PLEASE HELP ASAP! Perfect way to mix... dumped my vitamin c tabs in my food processor with some shampoo and let it do the work. i have natural black hair, never had dye. can i use vitamin c to lighten my hair color to dark brown?? Hello, I have only had experience with Vitamin C removing hair dye. I have never tried it on virgin hair that has never been dyed. It will not hurt your hair, so if you give it a try I would love to know if it worked!!! Don't forget to follow up with Honey & Conditioner Mask :-) Good Luck!! 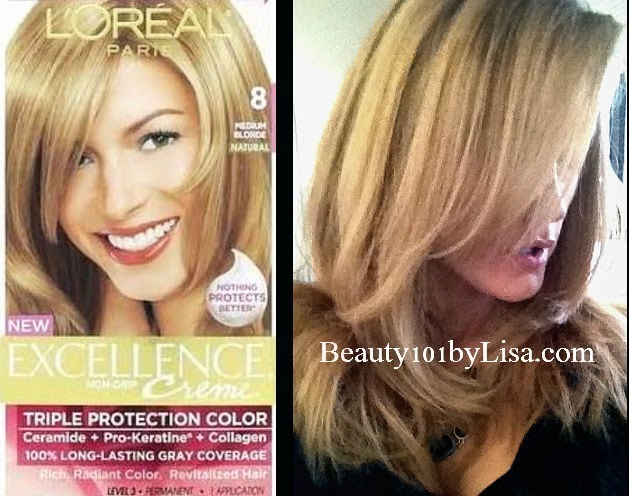 Lisa, after highlighting my previously colored dark brown hair with L'Oreal Frost & Design in Caramel, would it work just as well if I use Clairol Natural Instinct Demi Permanent hair color in Medium Cool Blonde to color my hair, instead of a permanent hair color like you did? Hi Lisa, Please post a video on cutting your bangs. Your hair looks great. 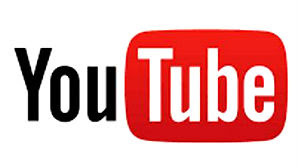 What color did you use in your long bob video? Of coconut oil. I left it in my hair for an hour and I loved the results. And, best thing is I don't think my hair was damaged in the process. Thank you for sharing the process. Would this work on freshly dyed hair? Hi, Yes!! That is the best time to do the VitaminC and Shampoo if you are trying to remove the color :-) Make sure your hair is completely saturated with the mixture and leave it on for 1 hour. The more VitaminC you use, the better your results will be. Then you can decide if you want to re-color or just leave it as is. I just did this on my daughters hair and because she is pregnant we could not add color back in. She is totally happy with the results and her hair is so much healthier getting rid of the color build up. Good Luck! Tried it! I didn't notice a significant difference in lightening, but I could see color coming out when I rinsed it out, and could notice a difference in the overall tone of my hair. Instead of using conditioner with honey, I used coconut oil and honey. Oh man...I wanted to eat it, it smelled sooo yummy, and made my hair feel amazing! When I washed and rinsed it out, I used a deep conditioner. Definitely doing that more often. Bleached the next day and undid all of that unfortunately. But I'm sleeping with a coconut oil mask on my hair tonight and probably 3 times this week, as I have to bleach it again next week. When I toned my hair after bleaching this time, it was a bit darker than it was supposed to be so I'm going to do the vitamin c wash again before my next bleaching. So I recently (2 days to be exact) tried lightening my dark brown hair to blonde but it did not work . I ended up with red-orange ish hair :( If I put vitamin c on my hair, would it get rid of the red-orange tones or would it just lighten the color itself? Can I use the vitamin C method AFTER bleaching my hair? The bleaching didn't work. I did it twice. It's still black with bright orange roots. I used 30 volume developer with a packet of Quick Blue by LOreal. I left it in for 55 minutes. I also put some shampoo in the mix. Previously I did the vitamin C method three times. That didn't work either, but at least it didn't damamge my hair. CAN I try it again AFTER bleaching? Thank You. Hi..I had my hair done 3 weeks ago and my roots are gray with the rest of my hair a dark brassy look..i don't want red tones in my hair,will the vitamin C and shampoo make the brassiness worse..? My hair is heavily foiled with platinum and gold highlights and a blond base. Do you think the honey/conditioner mixture would help lessen the contrast between my roots that are growing in? I have about an inch of dark blonde roots. Hi Lisa , I have to tell you I used Loreal bleach kit few years ago along with a cap and pulling strands of hair with a crochet. Let it for an hr. or more till was light yellow. Washed it dryed it and applied the toner. The results were THE BEST color I had in FOREVER!!!!! I was so proud I´ve done the ash dark blond high lights I so much begged at hair salons. I know this because there was not a hint of red or brass in my high lights and it was Christmas eve day!! . When I showed up at the party , after a hi to my sisters, they said : Oh my!! your hair looks beautiful and ashy, who did it this time, it is the best ever!!! !...Well I did it and I do not recommend it to anyone who does not have the patience or in Christmas day. haha. But I took up to 6 hrs. between pulling the hair bleaching , washing , drying, toning etc. Now that I see this I absolutely will do it again. The thing is , about 6 years have passed and I have more grays obviously. I had sworn not to do it again ever because my arms were dead after and my eyes were so tired. But I think I will try again. My hair is dark brown now and have not bleached for almost 2 years which was done only on few strands of hair at hair salon and came out of there looking almost the same. One question. Can I do the same since I doubled on grays? and Can I apply ash tone after or does it have to be warm tone if you bleached. I do not remember which I decided for. Anyways your blog is wonderful and helpful!!!!! Thanks in advance. My hair is naturally blond and I want it lighter... Will the vitamin c shampoo also work for that, or do you have any other tips?